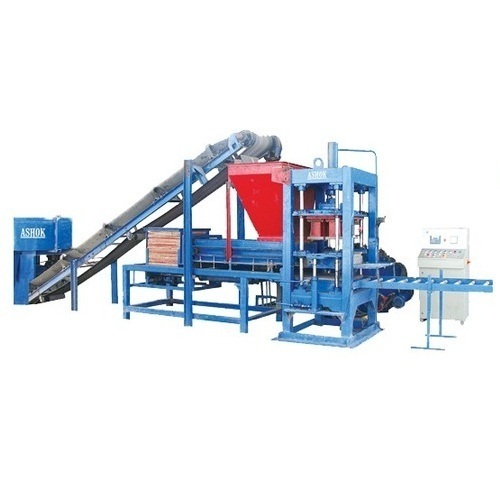 We are counted among the foremost names occupied in offering of a wide range ofHigh Pressure Fly Ash Brick Making Machine. Established in 1999, D.K. Engineering & Co. is the leading Manufacturer, Wholesaler and Retailer of Floor Polishing Machines, Fly Ash Brick Making Machine, Pan Mixture and much more. Highly acknowledged due to their features such as high efficiency, excellent performance, hassle-free functionality, sturdy construction and longer service life, our complete product array is highly demanded among our esteemed clients.